Eat.Think.Design. student venture Sariwa featured on KPFA | Eat.Think.Design. 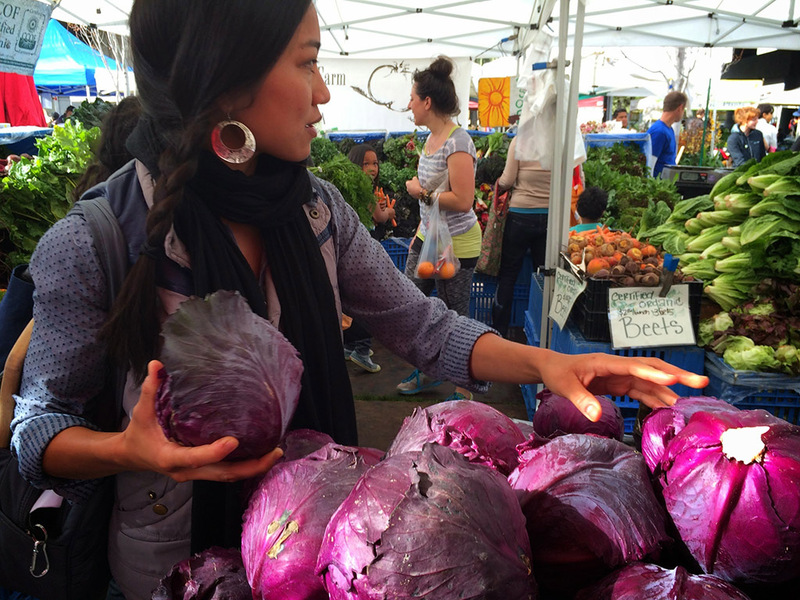 Aileen Suzara is a sustainable foods educator and eco-chef who is completing a Master’s in Public Health in Nutrition & Sustainable Food Systems at UC Berkeley. Eat.Think.Design. 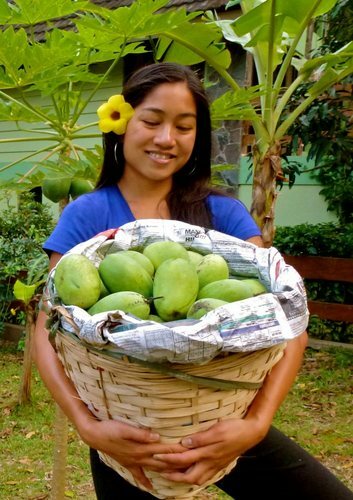 project Sariwa, led by Aileen Suzara, was featured on the KPFA radio show APEX Express on October 30th, 2014 in honor of Filipino Heritage Month. In this episode, the show examined a group of leaders bringing innovative approaches to solving community problems.